Riverside Outdoor Aluminium Folding High Seat. High grade strong rigid aluminium folding high seat. 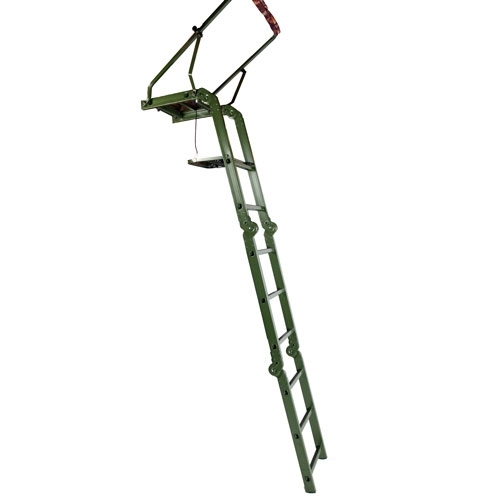 The high seat has push lock hinges to enable you to safely and securely unfold, extend and lock the high seat in position. 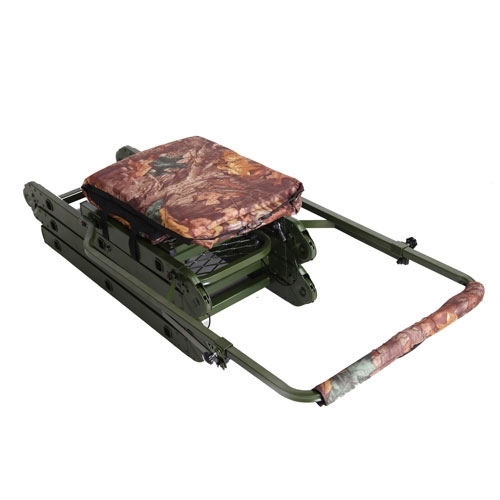 Comes with padded seat and back rest. Made from Aluminium and steel. 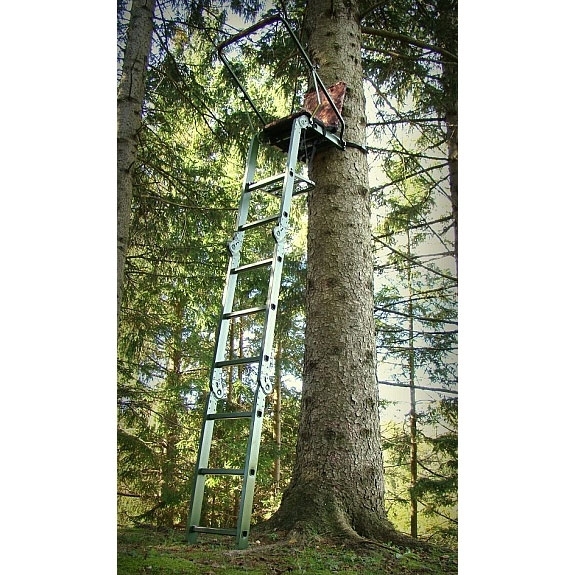 I wish I had purchased the Seeland folding highseat rather than this one. 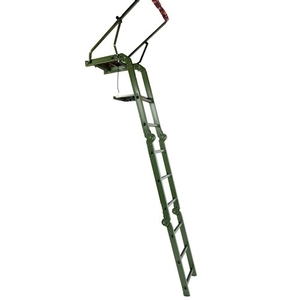 The folding ladder is hard to use, the shooting rail could be better designed and it is larger when folded.